Necklace includes genuine pearls with pink crystal inlay, Swarovski Crystal, Fiber Optic pink Heart Beads. 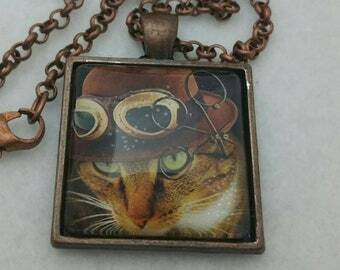 Pendant is 1 inch Round Resin Dome Pendant with high quality digitized image. Perfect gift idea for Birthday Christmas or Graduation. 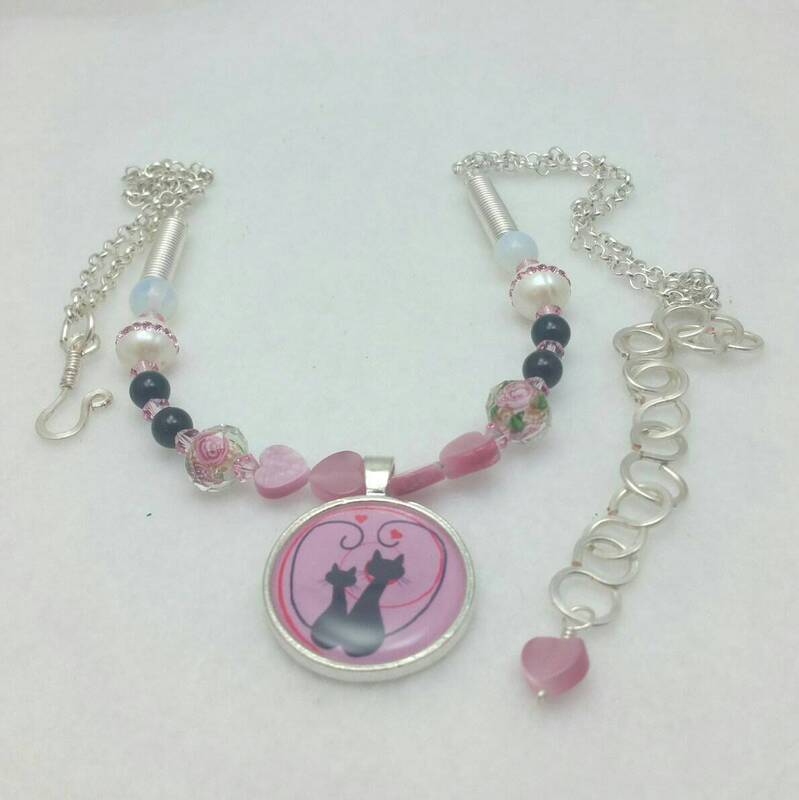 This Necklace Pendant Jewelry features a Two Cats in Love Silhouette. 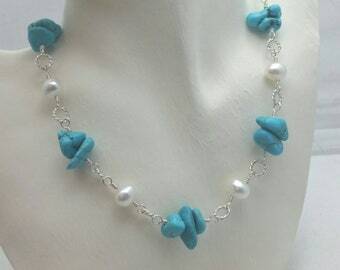 The Necklace is comprised of a mix of Cultured Pearl, Swarovski and Fiber Optic beads. 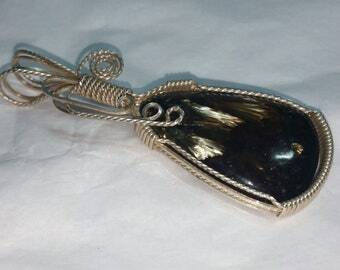 The finish is entirely handmade in Silver Tone. 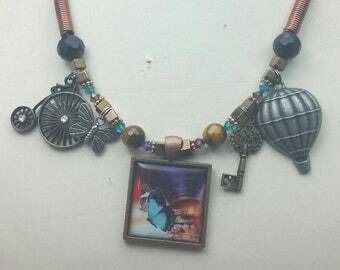 The Pendant is a Plated Frame and large bale. 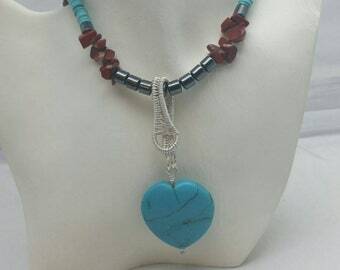 Necklace is 16 inch with a 4 inch extender. Great look for the female enthusiast. Pendant is water resistant but not water proof. do no wear in pool, tub or shower. Each pendant is Handcrafted in our Studio in Tucson, AZ.